Keep your microfiber furniture brand-new looking with weekly vacuuming. Make sure to use the bristled upholstery attachment to remove dirt. It helps brushing the nap of the microfibers simultaneously. Doing this helps in keeping your microfiber couch soft . If you’d like to brush instead of vacuuming, use a soft , nylon-bristle brush. How to use Rubbing Alcohol to clean microfiber couch? Microfiber is designed to keep water away from the insides of your furniture. However, spills on your microfiber couch will leave watermarks and spots on the surface. Treating the spots as early as possible helps to prevent that from happening. When you spill liquid on your microfiber couch, use a plain white cloth and press it down for a while and lift it straight up without rubbing. For the stains and watermarks, some rubbing alcohol can come in handy. Fill a spray bottle with rubbing alcohol, spray on the stain lightly and use a white sponge to slightly rub it. Now, allow the alcohol to dry up off the couch naturally or you can use a blow dryer on cool setting to speed up the process. Once dry, brush the spot with soft and dry nylon-bristled scrub brush. Soap suds are useful on microfiber couch that is water-safe. Add a good amount of dishwashing liquid to a large bowl and fill it with water to make suds. Take a clean white cloth or a dye-free sponge into the suds without getting it in the water. Now, gently rub the spot on the couch in a circular motions. Use dry white cloth to blot the suds away. If you want to clean your whole couch, do it in sections so as to keep your couch from absorbing too much water. Once you have scrubbed down the whole couch, use a soft and dry nylon-bristled scrub brush soften and blend the nap of the fabric. 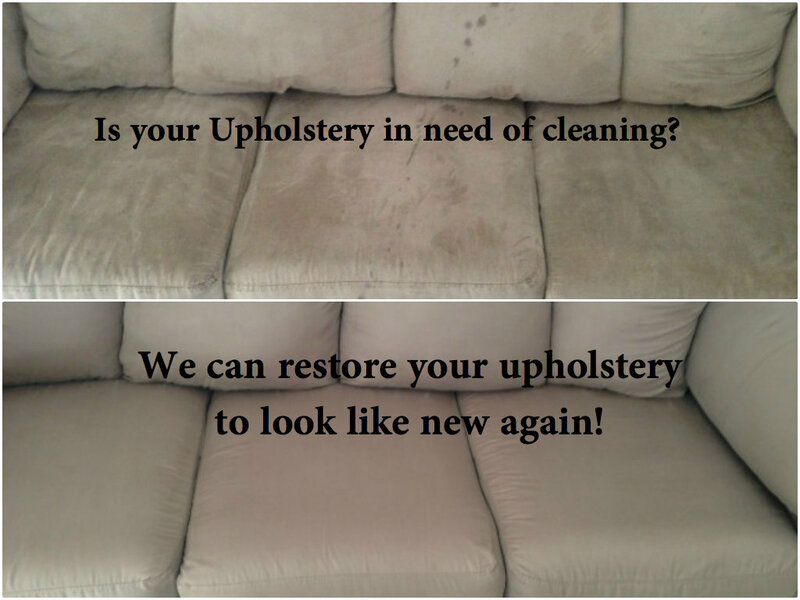 The best way to clean any kind of couch is to seek professional help. It is convenient, fast and most importantly it works 100% which you cannot guarantee when you are doing it yourself. There are many things that need consideration when you are trying to clean your microfiber couch upholstery on your own. Check the instruction tag to see if your couch is marked ‘’W’’ which means it is water-safe, ‘’S’’ which means you need dry-cleaning solvent to clean; ‘’S-W’’ which means it is water-safe as well can be cleaned with dry-cleaning solvent; and ‘’X’’ means you can only use dry-brush.